I love trying new things. I enjoy nature and outdoor activities. 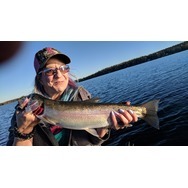 Fishing is one of my favorite things to do. I make jewelry and body products. I love making crafts and trying new recipes. 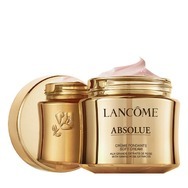 Lancome absolue cream Recommended? Fugheddaboutit! 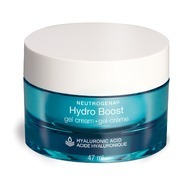 Neutrogena Hydro Boost Gel Cream Recommended? You Betcha! 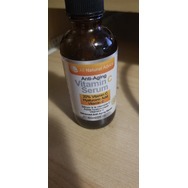 All natural advice Anti-aging vitamin c serum Recommended? You Betcha! Proactiv Solution Kit Recommended? You Betcha! 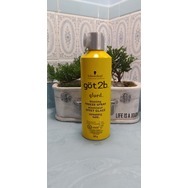 got2b Glued Blasting Freeze Spray Recommended? You Betcha! 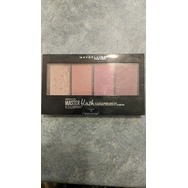 Mabelline master blush Recommended? You Betcha!